18. Boone(R) Cork Wall Tiles, 12in. 5. Boone(R) Oak Frame Natural Cork Bulletin Board, 36" x 48"
6. 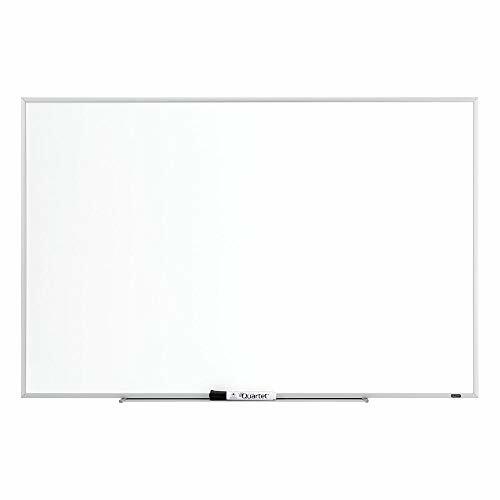 Boone(R) Economy Aluminum Framed Dry-Erase Board, 24in. x 36in. 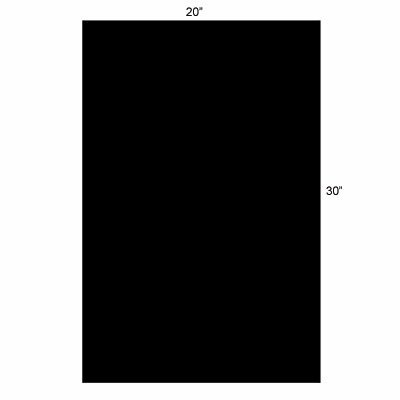 Lightweight, 3/16" thick rigid presentation boards resist warping. Smooth, clay-coated surface can be screen printed, painted or used for mounting. Resilient core resists dents and cuts easily. For presentations, signs, display mounting and art projects. Economical lightweight natural cork bulletin board. Perfect for home or home office. Reliable posting performance provided by 1/32" natural pebble cork laminated to 3/8" fiberboard. Superior quality red oak framing at an affordable price. Available in sizes 24" up to 48" in width. 17. 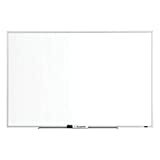 Boone(R) Plastic Frame Dry-Erase Board, 36in. x 48in. 20. Boone(R) Cubicle Dry-Erase Board, 11in. x 14in.